One of the most popular cricket formats is Twenty20, which has managed to attract many new followers because of its fast pace. In this format, the batsmen always utilize every opportunity to hit a sixer or a boundary, fully. 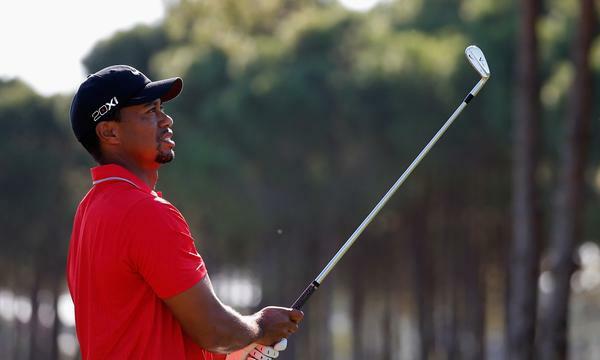 As a result, the matches are very exciting. However, due to the fast pace of the game, these batsmen also return to the pavilion pretty early. The bowlers, of course, given the credit for that. 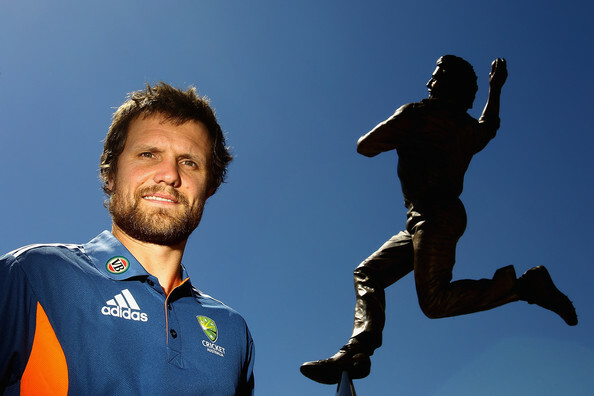 Here is a list of 10 Bowlers with Most Wickets in Champions League Twenty20. Let’s take a quick look. Dirk Nannes took a total of 19 wickets in Champions League Twenty20 while giving just 555 runs in 20 innings out of 20 T20 matches that he ever played for Delhi Daredevils, Lions, Royal Challengers Bangalore and Victoria in his career between 2009 and 2012, and is inducted in the tenth place in our list of 10 bowlers with most wickets in Champions league twenty20. He delivered a total of 76.3 overs till the last season of Champions League Twenty20 while achieving a Champions League bowling average of 29.21. Dirk Nannes has an economy rate of 7.25 and also achieved a bowling strike rate of 24.1 in CL T20. Dirk Nannes has his Champions League’s best bowling performance of 4/24, and achieved 4-wicket-haul once till now for his teams in the tournament. Harbhajan Singh took a total of 20 wickets in Champions League Twenty20 while giving just 518 runs in 20 innings out of 22 T20 matches that he ever played for Mumbai Indians in his career between 2010 and 2014, and is inducted in the ninth place in our list of 10 bowlers with most wickets in Champions league twenty20. He delivered a total of 73.3 overs till the last season of Champions League Twenty20, out of which 1 over was maidens, while achieving a Champions League bowling average of 25.90. Harbhajan Singh has an economy rate of 7.04 and also achieved a bowling strike rate of 22.0 in CL T20. Harbhajan Singh has his Champions League’s best bowling performance of 4/32, and achieved 4-wicket-haul once till now for his teams in the tournament. Alfonso Thomas took a total of 20 wickets in Champions League Twenty20 while giving just 393 runs in 14 innings out of 16 T20 matches that he ever played for Somerset and Titans in his career between 2009 and 2012, and is inducted in the eighth place in our list of 10 bowlers with most wickets in Champions league twenty20. 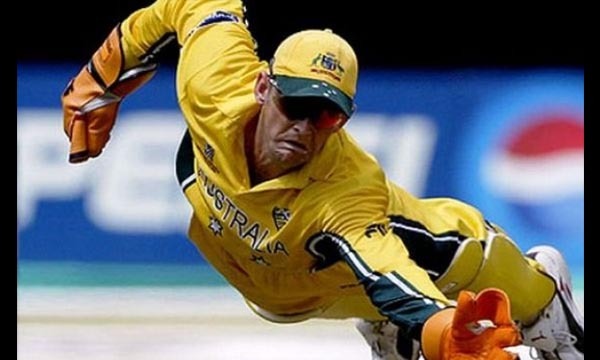 He delivered a total of 54.4 overs, out of which 1 over was maiden, till the last season of Champions League Twenty20 while achieving a Champions League bowling average of 19.65. Alfonso Thomas has an economy rate of 7.18 and also achieved a bowling strike rate of 16.4 in the tournament. Alfonso Thomas has his Champions League’s best bowling performance of 3/18 till now for his teams. Moises Henriques took a total of 22 wickets in Champions League Twenty20 while giving just 365 runs in 15 innings out of 17 T20 matches that he ever played for New South Wales and Sydney Sixers in his career between 2009 and 2012, and is inducted in the seventh place in our list of 10 bowlers with most wickets in Champions league twenty20. He delivered a total of 49.5 overs till the last season of Champions League Twenty20 while achieving a Champions League bowling average of 16.59. 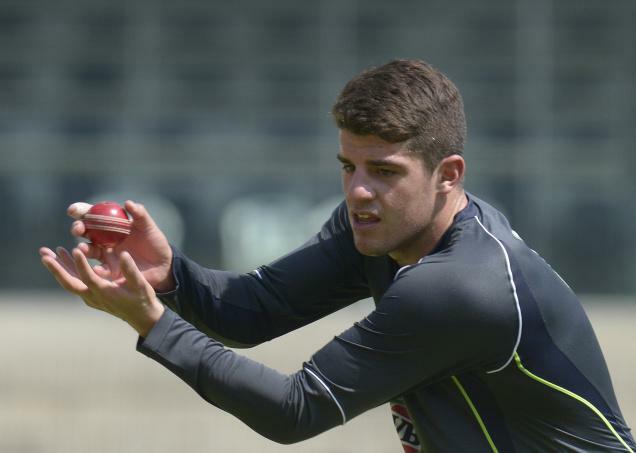 Henriques has an economy rate of 7.32 and also achieved a bowling strike rate of 13.5 in CL T20. Moises Henriques has his Champions League’s best bowling performance of 3/11 till now for his teams. Lasith Malinga took a total of 25 wickets in Champions League Twenty20 while giving just 410 runs in 15 innings out of 17 T20 matches that he ever played for Mumbai Indians in his career between 2010 and 2014, and is inducted in the sixth place in our list of 10 bowlers with most wickets in Champions league twenty20. He delivered a total of 58.5 overs till the last season of Champions League Twenty20, out of which 1 over was maiden, while achieving a Champions League bowling average of 16.40. 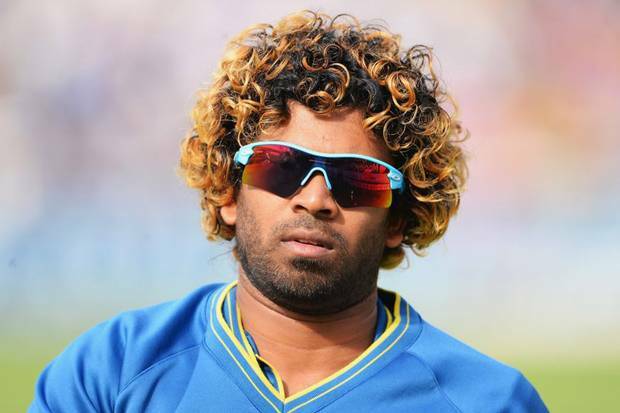 Lasith Malinga has an economy rate of 6.96 and also achieved a bowling strike rate of 14.1 in CL T20. Lasith Malinga has his Champions League’s best bowling performance of 5/32, and achieved 4-wicket-haul and 5-wicket haul once each till now for his teams in the tournament. Ravi Rampaul took a total of 28 wickets in Champions League Twenty20 while giving just 599 runs in 22 innings out of 22 T20 matches that he ever played for Barbados Tridents and Trinidad & Tobago in his career between 2009 and 2014, and is inducted in the fifth place in our list of 10 bowlers with most wickets in Champions league twenty20. He delivered a total of 81.4 overs till the last season of Champions League Twenty20, out of which 1 over was maiden, while achieving a Champions League bowling average of 21.39. 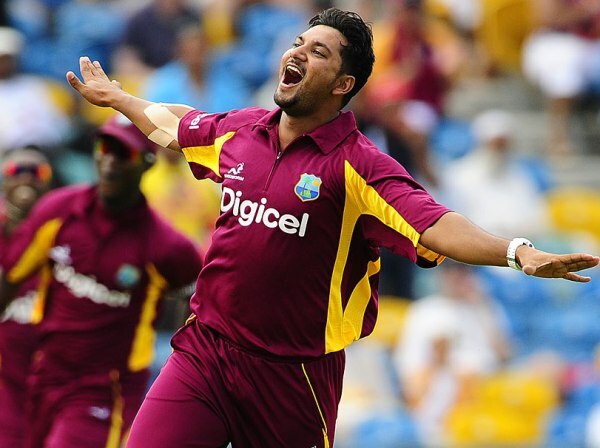 Rampaul has an economy rate of 7.33 and also achieved a bowling strike rate of 17.5 in CL T20. Ravi Rampaul has his Champions League’s best bowling performance of 4/14, and achieved 4-wicket-haul twice till now for his teams in the tournament. 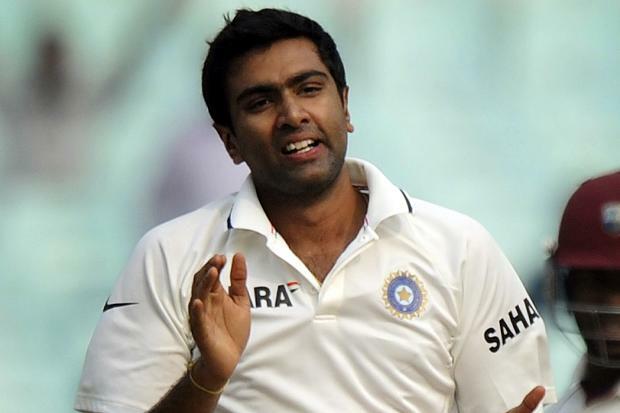 Ravichandran Ashwin took a total of 30 wickets in Champions League Twenty20 while giving just 665 runs in 24 innings out of 24 T20 matches that he ever played for Chennai Super Kings in his career between 2010 and 2014, and is inducted in the fourth place in our list of 10 bowlers with most wickets in Champions league twenty20. He delivered a total of 89.2 overs till the last season of Champions League Twenty20, out of which 1 over was maiden, while achieving a Champions League bowling average of 22.16. Ashwin has an economy rate of 7.44 and also achieved a bowling strike rate of 17.8 in CL T20. Ravichandran Ashwin has his Champions League’s best bowling performance of 4/18, and achieved 4-wicket-haul once till now for his teams in the tournament. Dwayne Bravo took a total of 30 wickets in Champions League Twenty20 while giving just 620 runs in 23 innings out of 23 T20 matches that he ever played for Chennai Super Kings, Mumbai Indians and Trinidad &amp; Tobago in his career between 2009 and 2014, and is inducted in the third place in our list of 10 bowlers with most wickets in Champions league twenty20. He delivered a total of 76.1 overs till the last season of Champions League Twenty20 while achieving a Champions League bowling average of 20.66. Bravo has an economy rate of 8.14 and also achieved a bowling strike rate of 15.2 in CL T20. 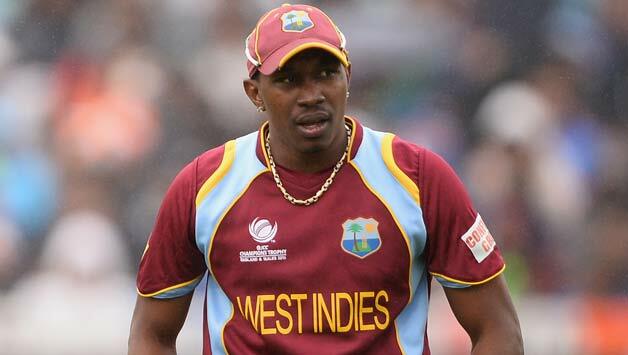 Dwayne Bravo has his Champions League’s best bowling performance of 4/23, and achieved 4-wicket-haul once till now for his teams in the tournament. 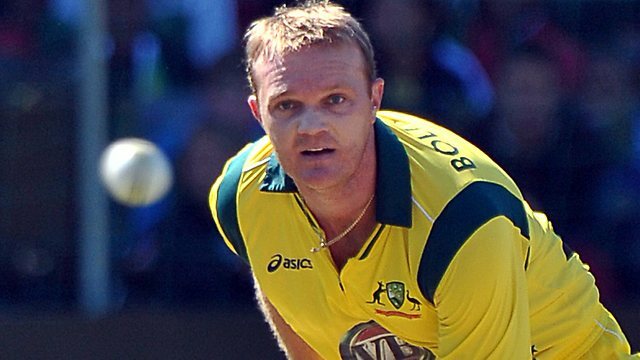 Doug Bollinger took a total of 31 wickets in Champions League Twenty20 while giving just 669 runs in 25 innings out of 25 T20 matches that he ever played for Chennai Super Kings, Hobart Hurricanes and New South Wales in his career between 2009 and 2014, and is inducted in the second place in our list of 10 bowlers with most wickets in Champions league twenty20. He delivered a total of 94.5 overs till the last season of Champions League Twenty20 while achieving a Champions League bowling average of 21.58. Bollinger has an economy rate of 7.05 and also achieved a bowling strike rate of 18.3 in in the tournament. Doug Bollinger has his Champions League’s best bowling performance of 3/22 till now for his teams. Sunil Narine took a total of 39 wickets in Champions League Twenty20 while giving just 359 runs in 20 innings out of 20 T20 matches that he ever played for Kolkata Knight Riders and Trinidad & Tobago in his career between 2011 and 2014, and is inducted in the top place in our list of 10 bowlers with most wickets in Champions league twenty20. He delivered a total of 76.4 overs till the last season of Champions League Twenty20, out of which 2 overs were maidens, while achieving a Champions League bowling average of 9.20. 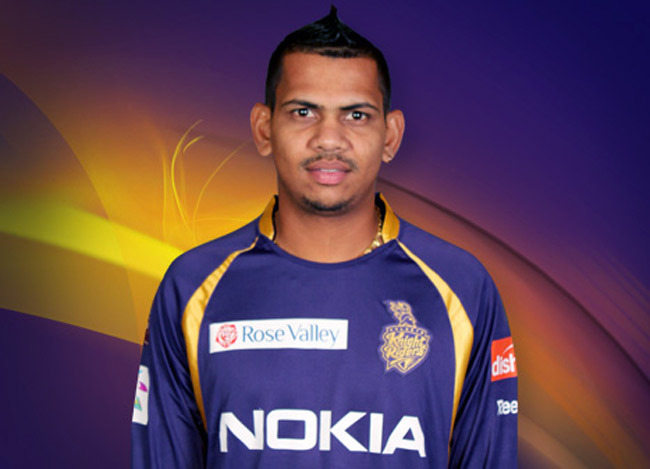 Narine has an economy rate of 4.68 and also achieved a bowling strike rate of 11.7. Sunil Narine has his Champions League’s best bowling performance of 4/9, and achieved 4-wicket-haul twice till now for his teams in the tournament. 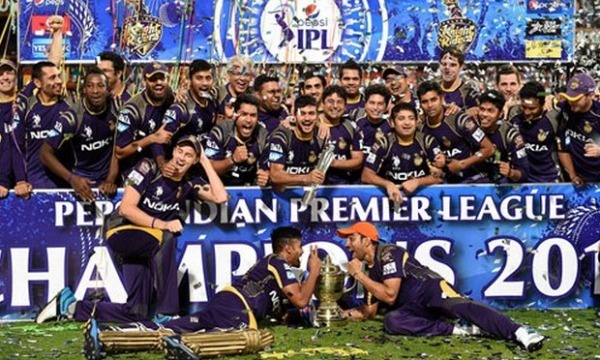 The Champions League Twenty20, which takes place between September and October every year and has the best teams from the premier T20 competitions of 7 test-playing nations participating in it, has gained popularity among the cricket lovers quite quickly, and it is definitely here to stay.